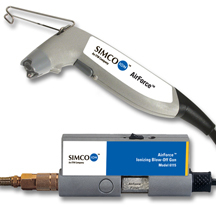 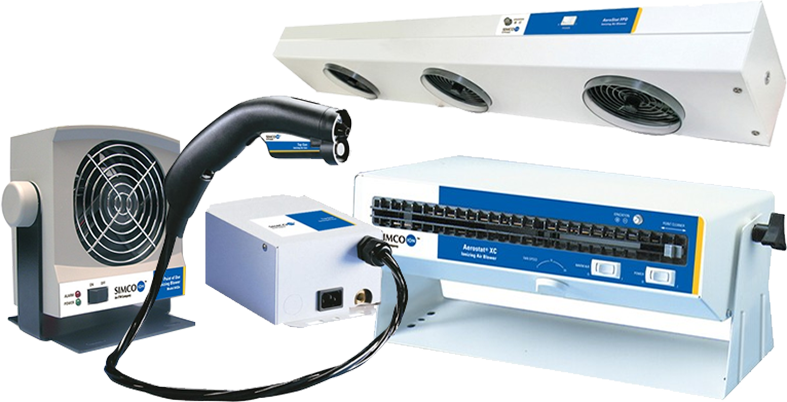 IONIZING AIR GUNS, NOZZLES and CARTRIDGES are perfect for point of use applications. 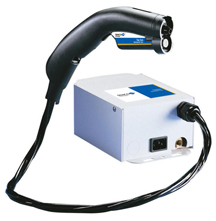 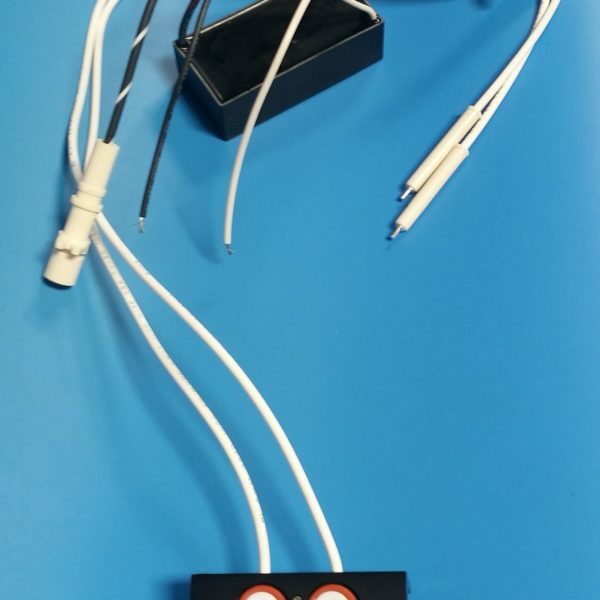 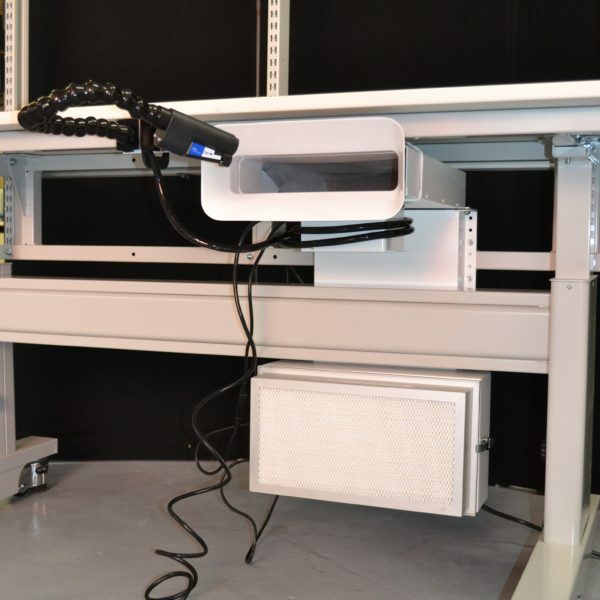 Ionizing blow-off guns and nozzles are used to remove contaminants and static charges from surfaces and parts, which reduces the chance of damage from ESD (Electrostatic Discharge). 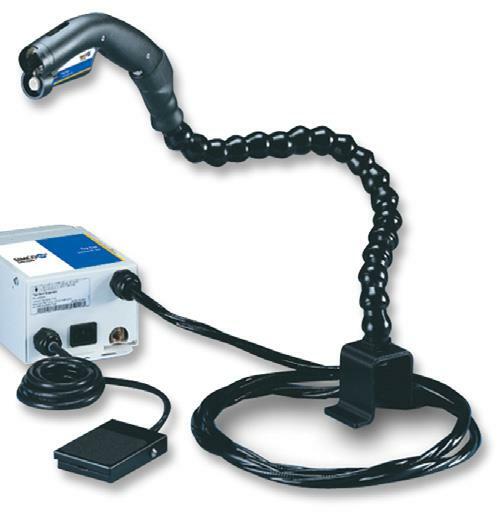 The blow-off gun or nozzle can easily remove stubborn particulates from sensitive parts and surfaces while eliminating static charges that can attract charged contaminants. 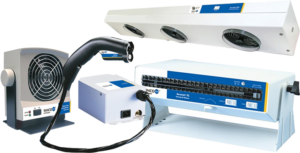 Adding an ionization cartridge to any in-line airstream will also effectively control ESD and particle contamination to any targeted area. 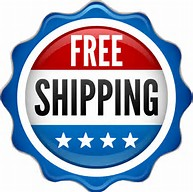 ***All Ionizing Guns are ELIGIBLE FOR Free Shipping, Enter Promo Code: FREESHIP when you get to checkout!